With Halloween just a few weeks away, we’re already sick of the haunted hayrides and corn mazes. We’re ready for more serious spooky locations. Fortunately for New Yorkers, newyork.com dove into the city’s past and found the most haunted apartment buildings in the five boroughs. It might be tough to stop by and go ghost hunting, though. If the spirits don’t get you, the wealthy residents probably will. Haunted real estate doesn’t come cheap around here. One of NYC’s most famous buildings is also one of its most haunted. 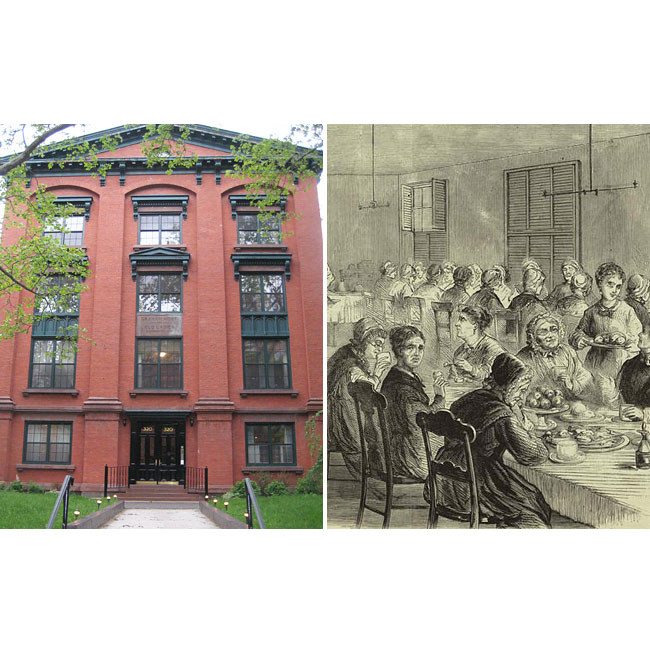 This historic building located on the corner of Central Park West and 72nd Street dates back to 1880. The sightings started in the 1960s, when construction workers witnessed an apparition of a man’s body with a young boy’s face, and continue today as residents claim to have seen a little girl, dressed in period clothing, greeting them with a smile and a wave. 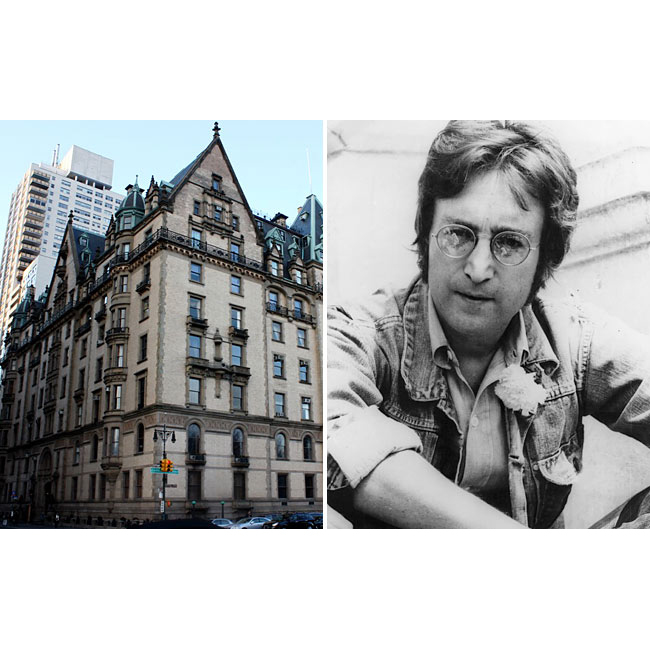 The Dakota is most notorious for being the murder site of Beatles’ icon John Lennon. Yet, his spirit lives on at the Dakota—Yoko Ono is even reported to have seen John’s ghost playing the piano at their apartment. Nicknamed “The House of Death,” this West Village townhouse was once a murder scene and supposedly inhabited by 22 ghosts. In 1937, the house was converted into apartments and multiple residents experienced hauntings and sightings of a lady in white, a young child and a gray cat. In 1987, former New York criminal defense attorney Joel Steinberg killed his daughter in his apartment. 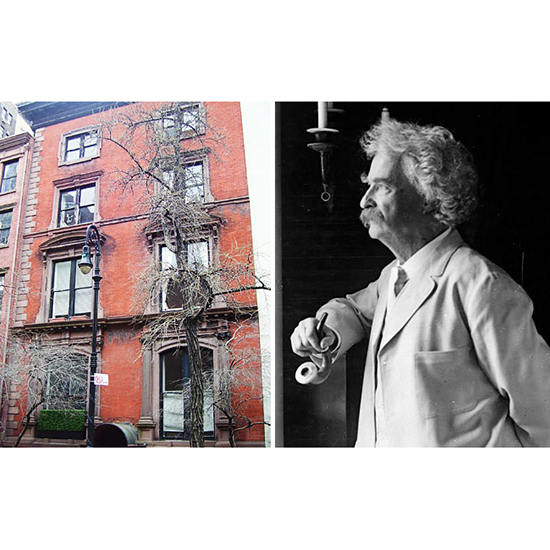 Literary legend Mark Twain, who lived there from 1900 to 1901, is the most notable spirit said to be haunting the halls of his former apartment. 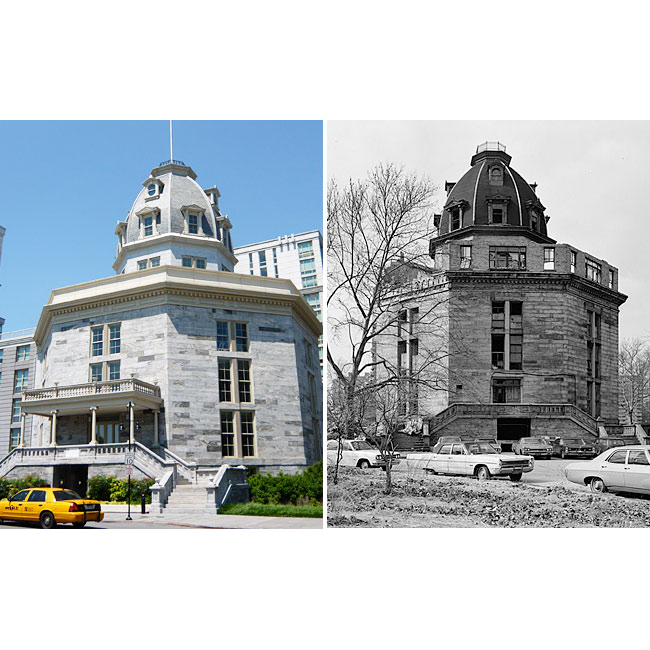 Formerly known as New York Lunatic Asylum—with a disturbing reputation of patient and staff neglect—it’s no surprise that the asylum’s ghosts grudgingly linger in this Roosevelt Island rental building. 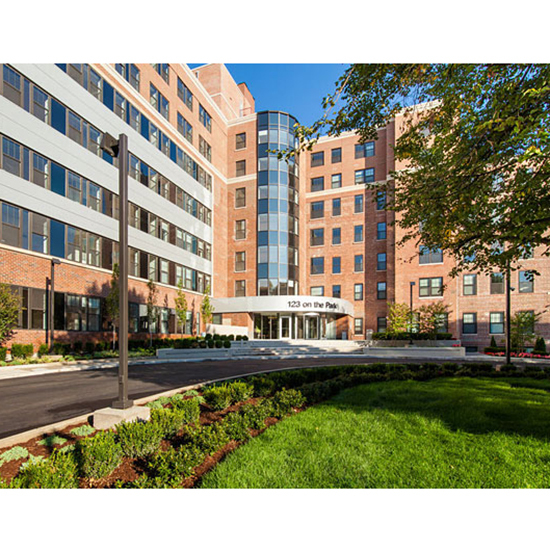 Built in 1834, the complex was emptied by the 1950s and was ruined by the early 2000s until a developer converted the building to apartments in 2006. Residents report unexplainable incidents and paranormal activity. Even pets will refuse to walk up the stairs of the building. Home to the spirits of women young and old, this brick building went from the 1851 Graham Home for Old Ladies to a prostitution house in the 1960s, known as the Bull Shippers Hotel. By the 1980s, the building was shut down for overwhelming reports of drugs and prostitution, and sat empty for 15 years. Today it’s a luxury condo, but still can’t shake its reputation as Clinton Hill’s very own haunted house.